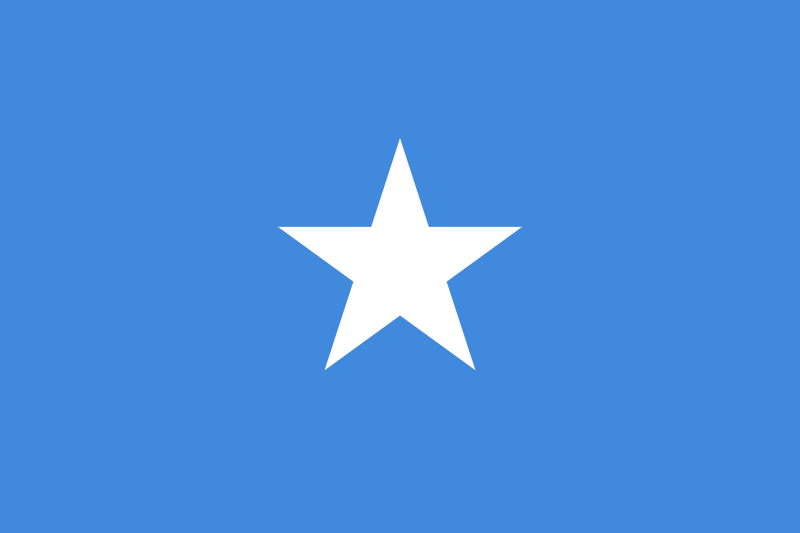 Somalia inherited the UK Copyright Act 1911, but replaced it with Law No. 66 of 7 September 1977. The new law was based on the 1976 Tunis Model Copyright Law and gave a general term of 30 p.m.a. for works. It however also had a highly prescriptive registration requirement to obtain copyright protection, and no Copyright Registration Office currently exists (if it ever did). актуальн. 00:42, 15 кастрычніка 2015 900 × 600 (625 байтаў) GarethTJennings Reverted to version as of 20:21, 13 October 2015 (UTC) ? 17:48, 28 верасня 2008 900 × 600 (455 байтаў) Flad Light blue. 17:27, 28 верасня 2008 900 × 600 (455 байтаў) Flad Image source. 17:24, 28 верасня 2008 900 × 600 (415 байтаў) Flad Valid SVG. 03:23, 28 студзеня 2008 900 × 600 (415 байтаў) Anakin101 Simplified construction of star.